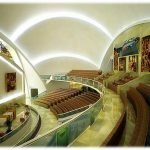 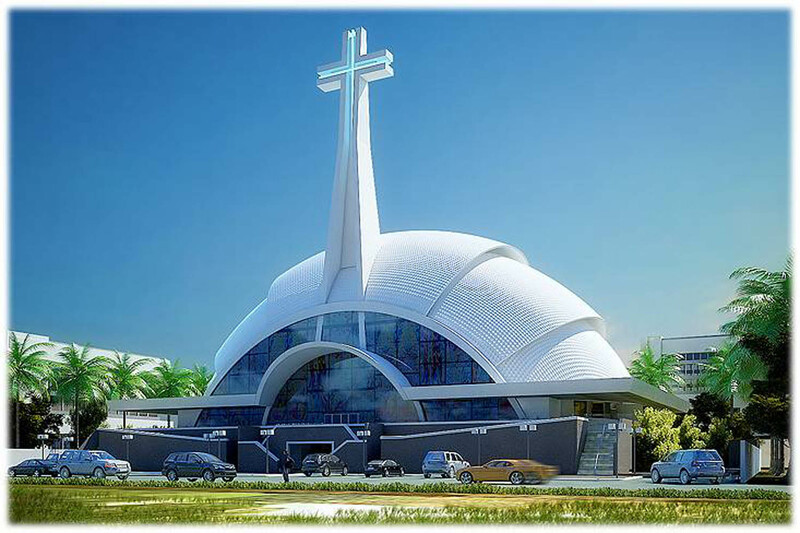 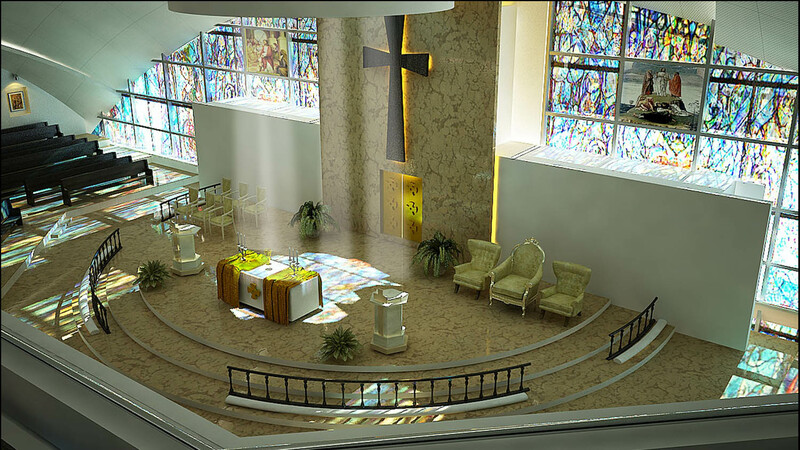 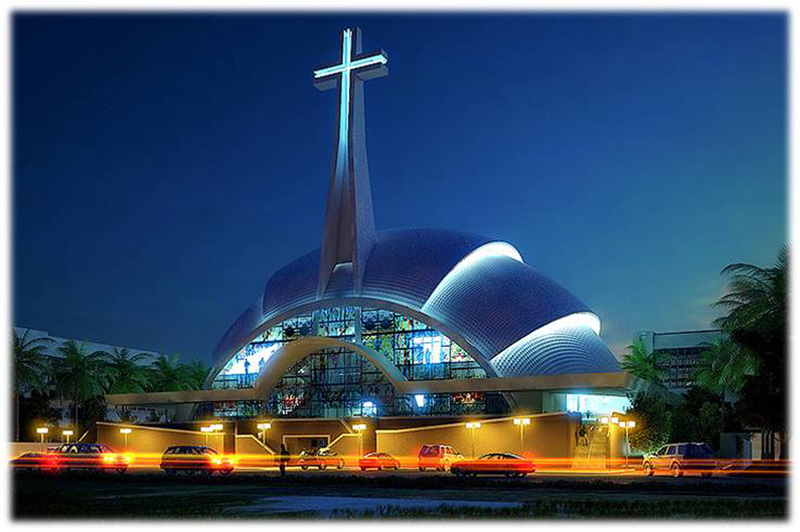 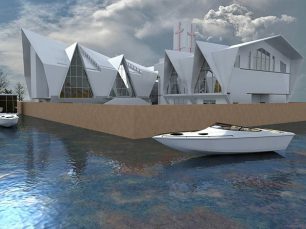 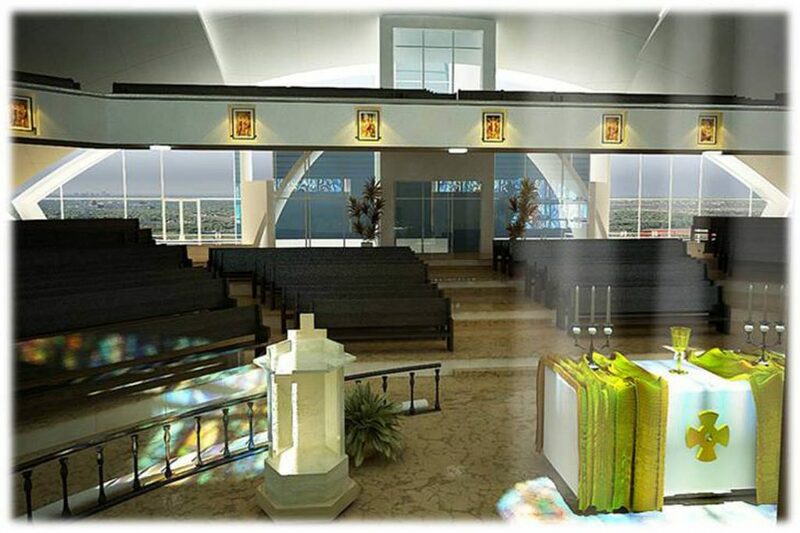 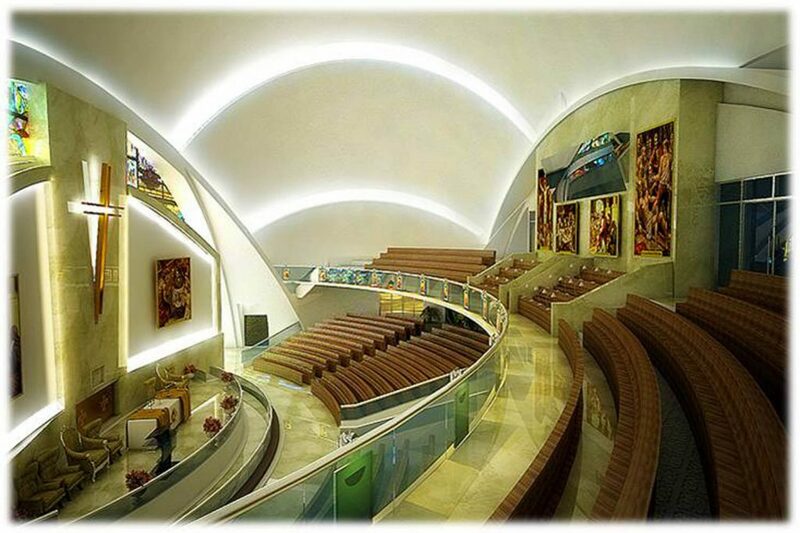 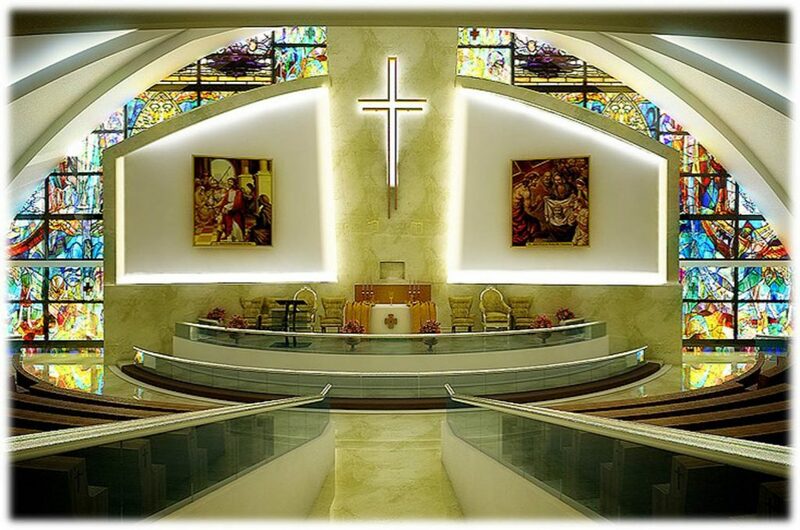 The Church of Transfiguration promises to be a graceful piece of urban sculpture. 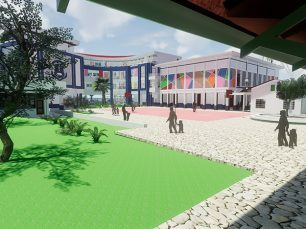 The project is designed to accommodate between 800 and 1 000 people. 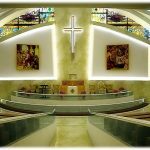 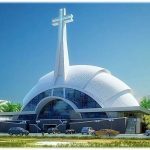 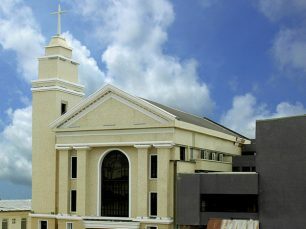 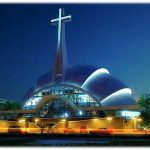 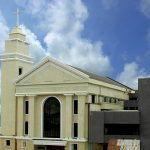 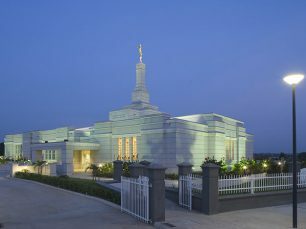 Situated in a middle to upper class residential suburb where families have high expectations for a modern worship center. 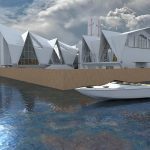 When completed, this project with it’s integrating curves and contemporary spire will offer an inspiring addition to the community.